The Children’s Room at the Bridgewater Public Library will offer “Read to a Dog” on Monday, January 14 at 4:00 – 5:00 p.m. Stop by and meet Sandy, a registered therapy dog. This drop-in program is for all ages. 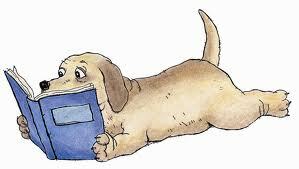 The “Read to a Dog” program provides children with the opportunity to build reading skills in a non-judgmental setting.